Neptune flat emitter dripline is ideal for use in demanding applications where thicker walled products can provide greater durability such as subsurface drip irrigation (SDI). The exceptional durability of the materials selected for this product makes installation and retrieval easier and extends the useful life of the dripline. The discrete emitter in the Neptune flat emitter dripline resists plugging and is a good choice for applications expected to last. Neptune flat emitter dripline can stand up to rocky and abrasive soils that require a thicker tube, and it is ideal for semi-permanent crops in which the tubing needs to withstand pruning and harvest damage. 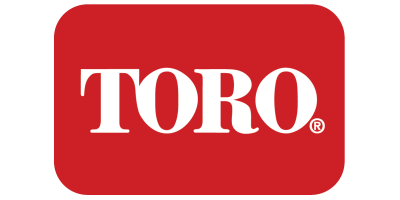 No reviews were found for Toro Company - Model Neptune - Flat Emitter Dripline. Be the first to review!